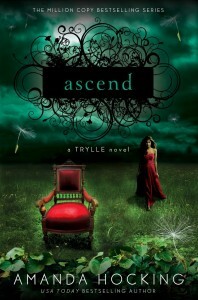 The new covers for the Trylle Trilogy were revealed on USAToday.com! Their whole piece is up: here. Aren’t they fancy? I love them! ARCs should be going out for Switched soon, but it won’t be in stores until January 24, 2012. There’s going to be a ton of stuff going on in January to promote it, too – all of which I’m incredibly excited for. AND I have another announcement about the books. Readers are always telling me how they want me to continue the series – and while I have no plans to do that – I do like new content. So for fans of the series, I wanted to give them a little something extra. 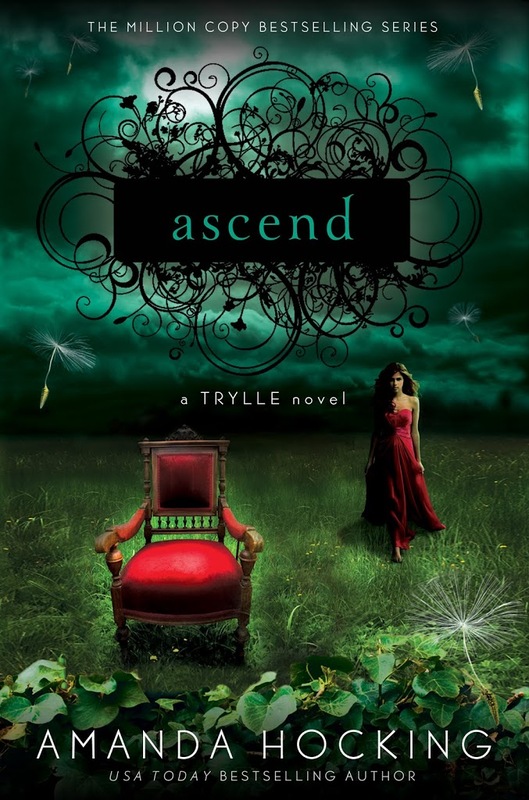 Each of the books will contain a never-before-seen short story set in the world of the Trylle. I don’t want to give away too much about the stories except that each is set in the time frame the book takes place. 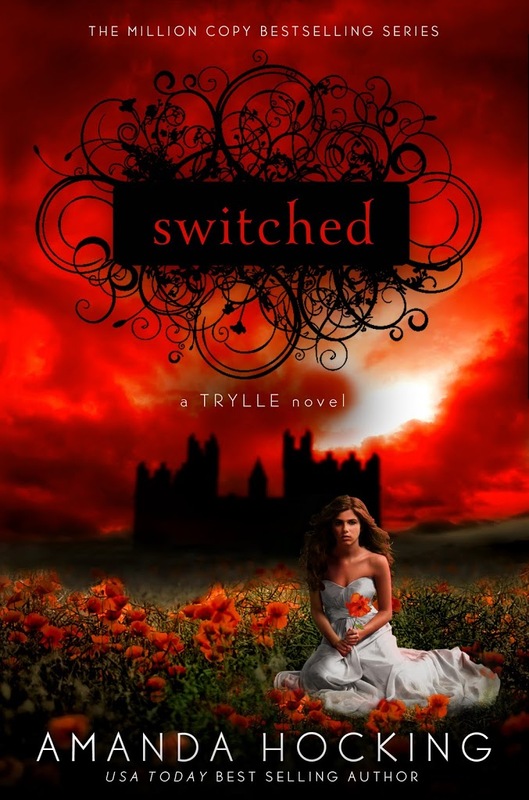 The first short story is set during the time that Switched takes place, and so on. 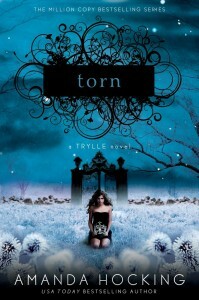 I will also say this: Both the short story for Switched and Torn do not take place from Wendy’s POV. But anything else, I don’t want to say. We’re trying to keep it a surprise. The short stories aren’t even going to go out in the ARCs. In other fun news – I’m picking out the models for the covers of Wake. It’s neat, and it makes me feel fancy that I get to look at models portfolios. That cover probably won’t be released for quite awhile, I imagine, since Wake isn’t set to come out until fall 2012. And I also wanted to thank everybody for their input on my new turtle, Jasper Tortuga. It was very helpful. I have him set up in a ten gallon tank with water and a floating land barge. He also has a filter and a heat lamp. I ordered him new food and a UV light, but right now, he’s eating the food I got at Walmart fine. I just made sure to get more enriched food for hatchlings, since he needs more stuff because he’s going to be doing so much growing. He hides every time I walk by his aquarium, but the turtle books said that’s a good sign. It means he’s alert and active. So he’s doing good, even if he hates me. Love, Love, Love the new covers! Excellent covers ! Congratulations to the artist. I have a question which I don’t know you have already answered, but how long does it take you to write a book ? Covers are beautiful, but where are the books? 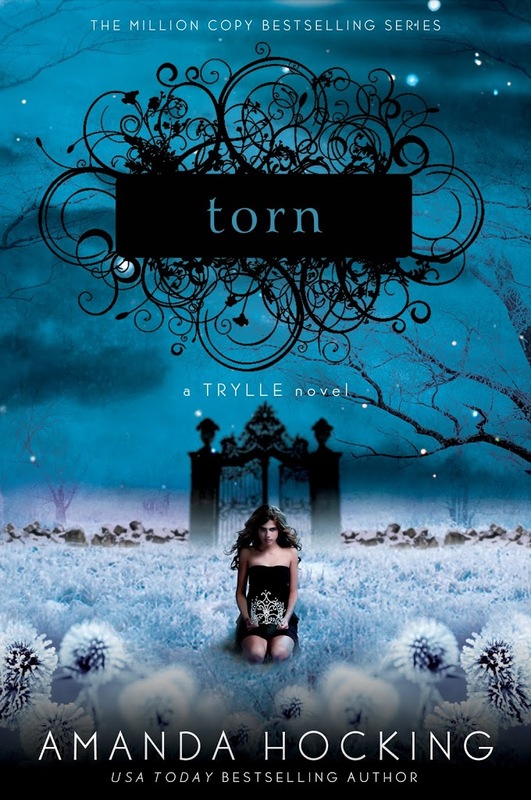 I read Switched in June, then had a busy summer and went to download Torn today… But it’s not available for Kindle. ?? ?